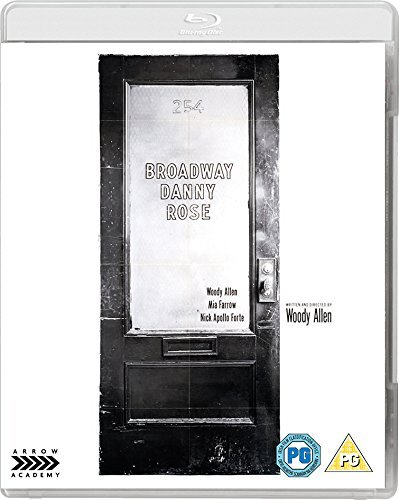 Woody Allen writes, directs and stars in this classic comedy which follows hopeless theatrical agent Danny (Allen) as he tries to revive the career of Lou Canova (Nick Apollo Forte), a singer who is involved with the Mafia. Unable to perform without his lover Tina (Mia Farrow) at his concerts, Danny offers to bring her along as if she was his girlfriend so as not to arouse suspicion with Lou's wife. However, the pair soon find themselves running for their lives, when two mobsters mistakenly think Danny is attempting to make a move on Tina behind Lou's back.